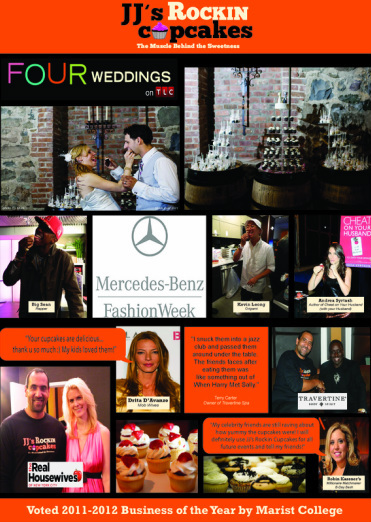 Hudson Valley by Hudson Valley Magazine! 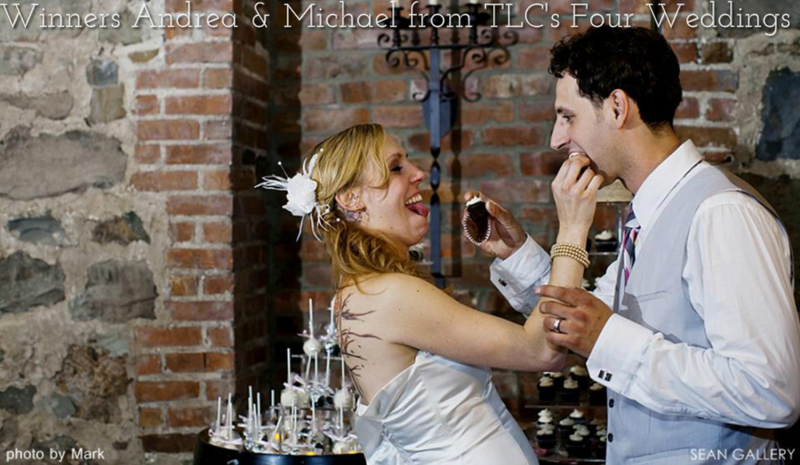 Our wonderful bride and groom Andrea & Michael won an episode of four weddings. Their dessert was no other than JJ's Rockin Cupcakes! We are proud to create a product with high enough quality to achieve such an honor!